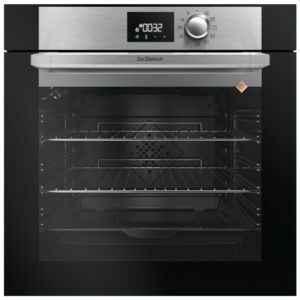 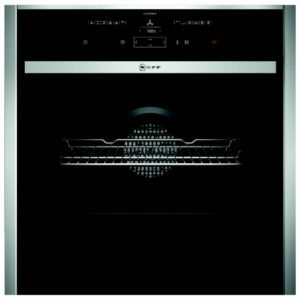 This fantastic single oven from Smeg offers a great selection of cooking options, with 11 functions and the self cleaning pyrolytic mode. 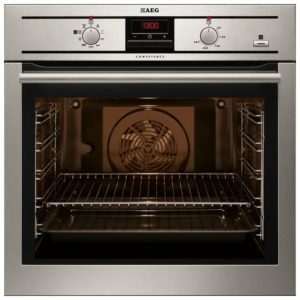 There’s a spacious 70 litre interior, so you can easily fit in all your cooking, and whether you are using the grill, fan assisted or conventional cooking option, you can be sure of great results. 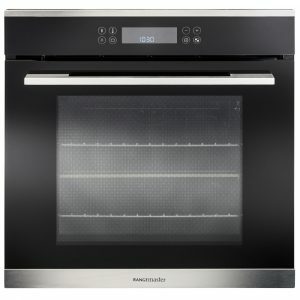 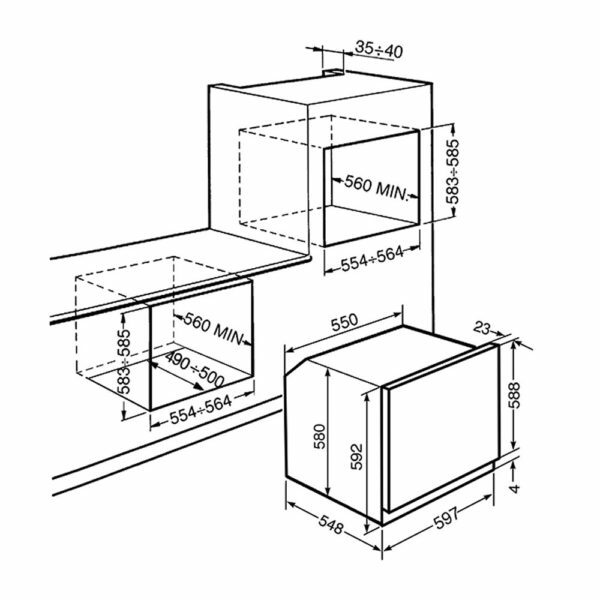 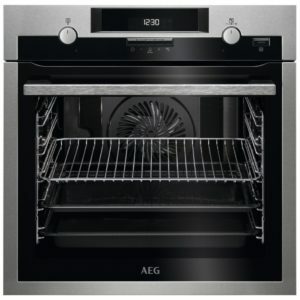 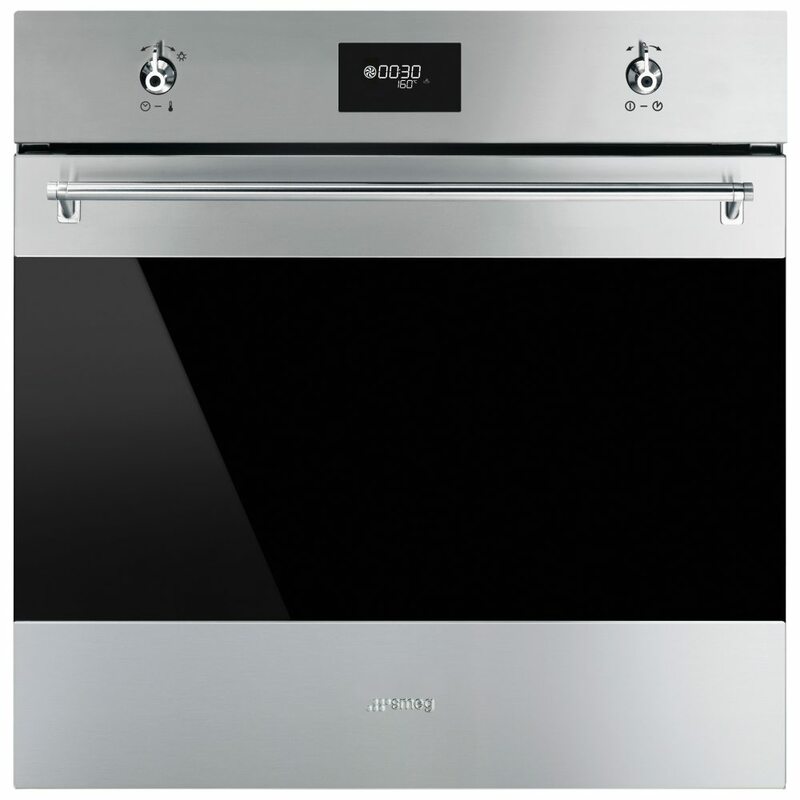 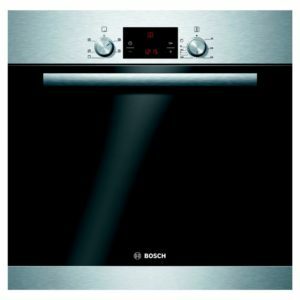 Finished in modern stainless steel, this oven makes a great feature in a busy kitchen.